The Associated Press is uncalling the Minnesota Senate race. Republican Sen. 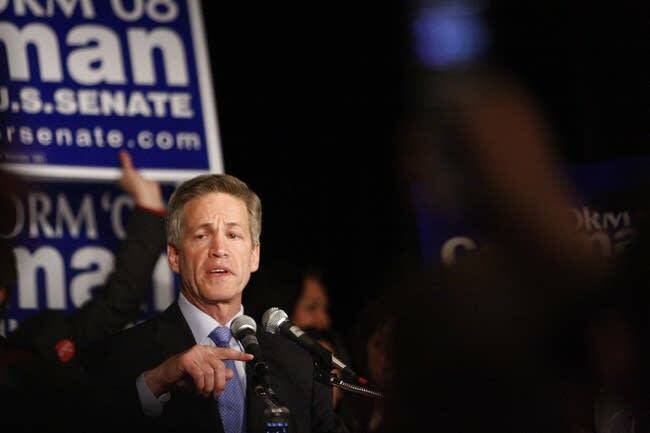 Norm Coleman finished ahead of Democrat Al Franken early Wednesday in the final vote count, but his 727-vote margin falls within the state's mandatory recount law. That law requires a recount any time the margin between the top two candidates is less than one-half of one percent. The AP called the race prematurely. Minnesota Secretary of State Mark Ritchie said the recount won't begin until mid-November at the earliest and will probably stretch into December. It will involve local election officials from around the state. With all 4,130 precincts reporting, Coleman led Franken by 725 votes out of nearly 2.9 million cast. Coleman had 1,211,625 votes, or 42 percent, to Franken's 1,210,900 votes, or 41.97 percent. Dean Barkley of the Independence Party was third with 437,307, or 15 percent, and exit poll data showed him pulling about equally from Coleman and Franken. If it holds up, Coleman would be among the fortunate Republicans who survived big gains by Democrats nationwide. "The senator is thrilled and humbled to be given the opportunity to serve the people of Minnesota for another six years," campaign manager Cullen Sheehan said in a statement. "Today is a time for us to come together as a state and a nation. There is much work to be done, and the senator is ready to roll-up his sleeves and bring people together to get it done." Franken said he would await a recount. He said his campaign was already looking into reports of irregularities in Minneapolis where some voters had trouble registering, though he wouldn't elaborate. Franken remained hopefull that a recount could favor his bid for the Senate seat. "There's reason to believe that the recount could change the vote tallies significantly. Our office and the Obama campaign have received reports of irregularities of various precincts around the state. For instance, some polling places in Minneapolis ran out of registration materials. 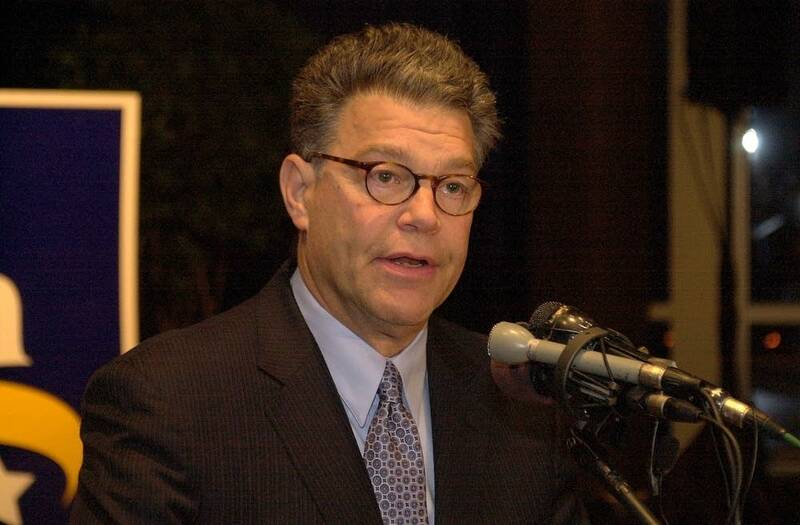 Our team has been working on these issues for several hours already," Franken said. Exit polls showed that Franken held a big lead in Minneapolis and St. Paul, and a smaller lead in eastern parts of the state. Coleman ran stronger in Twin Cities suburbs and western Minnesota. Coleman's bid for a second term came against a strong Democratic headwind nationwide, led by Barack Obama's big presidential victory. Several of Coleman's fellow Senate Republicans were overwhelmed, with the GOP losing Senate seats in Virginia, North Carolina, New Hampshire, New Mexico and Colorado. The photo finish in Minnesota's Senate race came after months of intense campaigning and millions of dollars in ad spending. 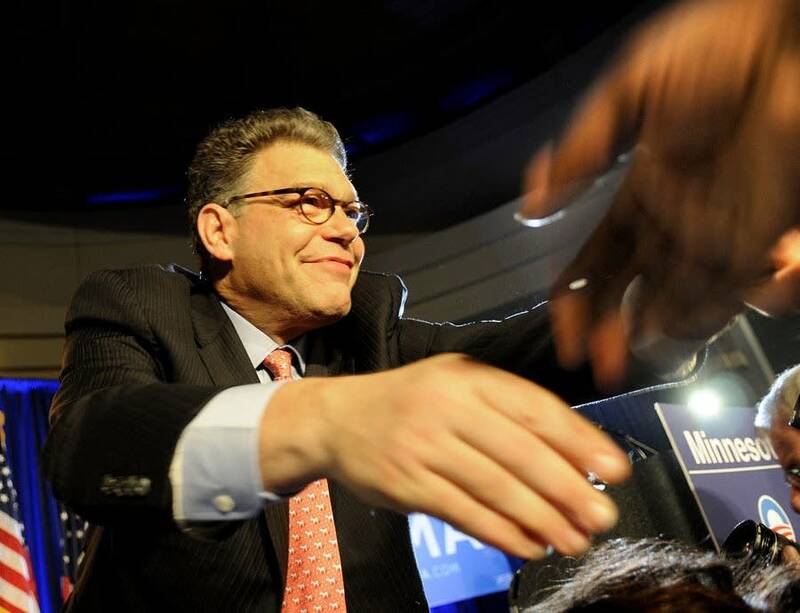 Coleman and Franken each arrived at Election Day with a shot at winning. The pair traded narrow leads in the last few polls, with Barkley well back but a wild card. 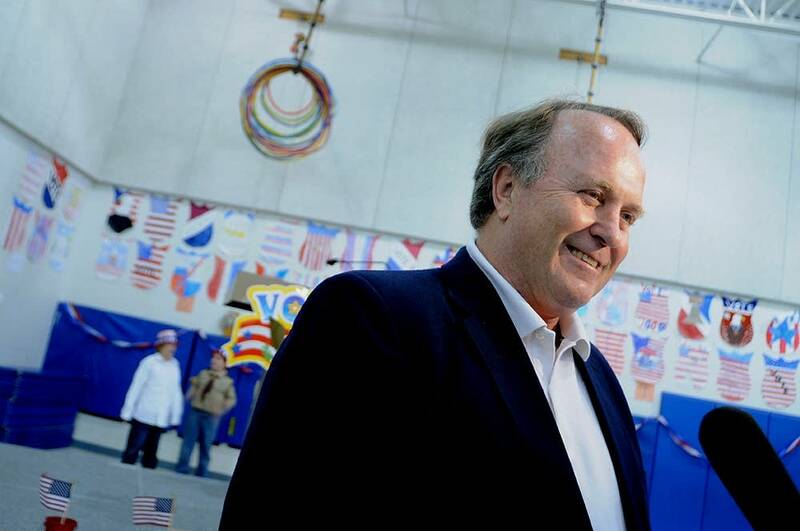 In the campaign's last days, Coleman was forced to respond to allegations in a Texas civil lawsuit that a donor and friend tried to funnel him $75,000. Win or lose, Coleman was likely to face continuing fallout from the allegations, which he denied. For Franken, who made his name as a writer and performer on "Saturday Night Live," the election was a referendum on 21 months spent trying to convince voters he had the stuff of a U.S. senator. The candidates spent $30 million attacking each other on the airwaves. Millions more poured into the race from the national parties and outside groups, leaving both men with high negatives in voters' eyes. Coleman portrayed himself as a pragmatist and a moderate who could get things done in Washington, and his stump speeches were filled with references to "reaching across the aisle." He characterized Franken as angry and unfit for public office, and hammered Franken for outrageous jokes and statements from his career as an author and satirist. Coleman also played up Franken's blunders in filing his personal income taxes. Franken's path to Election Day began in February 2007, when he announced his candidacy live on his Air America radio show. His celebrity profile and ability to raise cash made him a formidable opponent, and Franken vowed to win back a seat once held by the late Paul Wellstone. Franken promised to fight for the middle class, and criticized Coleman as too closely aligned with President Bush and special interests. But Coleman led comfortably until late summer and early fall, when polls began to show Franken closing the gap. One poll showed a majority of voters thought ads attacking Franken were unfair; Coleman later announced he was dropping negative ads. Franken also appeared to benefit from the public's unhappiness over the Wall Street bailout legislation. Coleman supported the bill, and Franken said he would have opposed it. Minnesota's most notable election recount came in 1962, when DFLer Karl Rolvaag edged Republican Elmer Andersen by 91 votes - the closest governor's race ever in Minnesota.